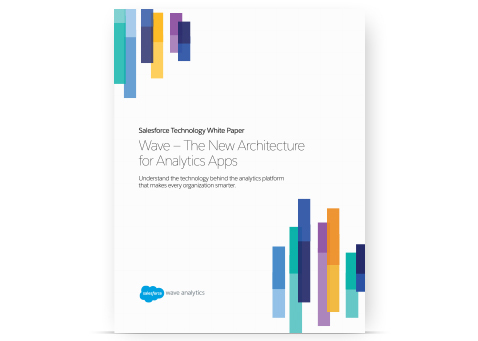 The New Architecture for Analytics Apps White Paper. As companies begin to understand the true value of the data that’s all around them, they’re also starting to realise that the legacy Business Intelligence equipment they own simply isn’t equal to the challenge of turning many sources of data into useful insights. This white paper explains how Wave Analytics is putting mobile, self-service BI in the hands of every employee — and changing how companies share and explore data.